Carpet Cleaning Bronx:Our staff is trained and are certified to clean carpets and rugs. This means that we have the professional experience to achieve the best results; we will get that carpet or rug clean! We not only have an effective staff but we also have a professional staff as well. The client should expect the staff to be courteous and on-time. We strive to meet the individual carpeting cleaning needs of our clients because every client deserves to be treated with respect. When the client places an order, we will get back to the client as soon as possible. We are a company that is devoted to our clients. There are many great reasons to use Green Choice Carpet for your Bronx carpet cleaning needs. We only use safe and effective green cleaners on your carpets, so you do not have worry about harsh cleaning chemicals being used in your home. We attempt to keep the costs down by not tacking on a whole bunch of fees onto the total. Another nice aspect our of company is that we can give our potential customers a free on site estimate of how much it costs to service their carpets, rugs, upholstery and mattress. We are a client based company because we will arrange a time to come over that is good for the client and we can do same day service if desired. We can even clean the rug on-site, which means, it can be done at your home or your business. Green Choice services for rug cleaning in the Bronx are the most advanced in the area. We have our own rug cleaning factory which is staffed by experienced rug cleaners who know the best way to clean the many different types of rugs. Our factory has the most advanced machines for cleaning machine-made rugs and expensive handmade Persian and Oriental rugs. We also make our service easy to use with our free quote, and free pickup and delivery service. If you want to get your rugs looking like new again, then call Green Choice today! Our rug cleaning is done in our own factory by our staff and not outsourced to another company. This process saves money the client because there are not two companies being paid in the process of having their rugs cleaned; there is just one company being paid. For carpet clients we offer two types of cleaning; these two services are steam cleaning and shampoo. Shampoo is the best method for carpet with heavy dirt and stains. We can also remove all types of spots from rugs, carpets and upholstery. We can only pick up rugs; we cannot pick up carpets. If you have any questions about our carpet cleaning services in the Bronx, fill out our contact form, or chat with us. 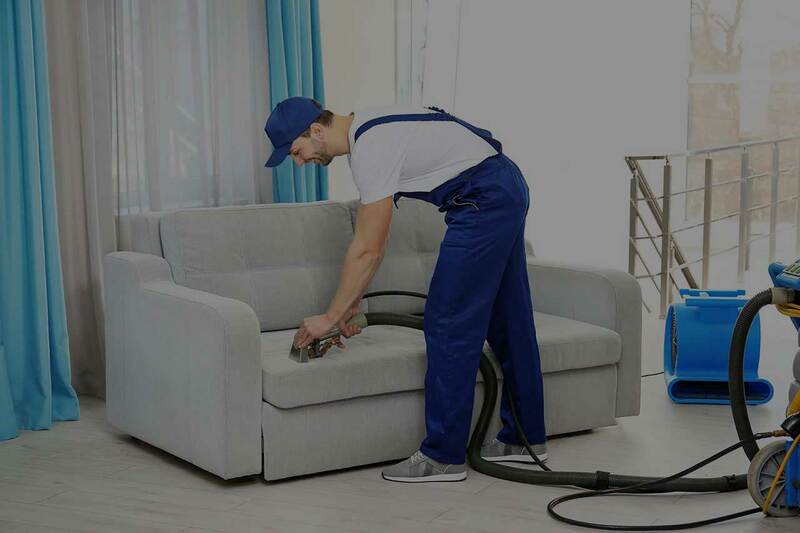 We can send a technician at no cost to your home who can inspect your cleaning needs, and give you a full explanation of the best way to clean your items and the cost. Or you can call us at : 1-212-390-0148.